The Polycom EagleEye IV USB camera provides a best-in-class quality video collaboration experience for Polycom MSR and other Microsoft-certified Skype Room Systems. 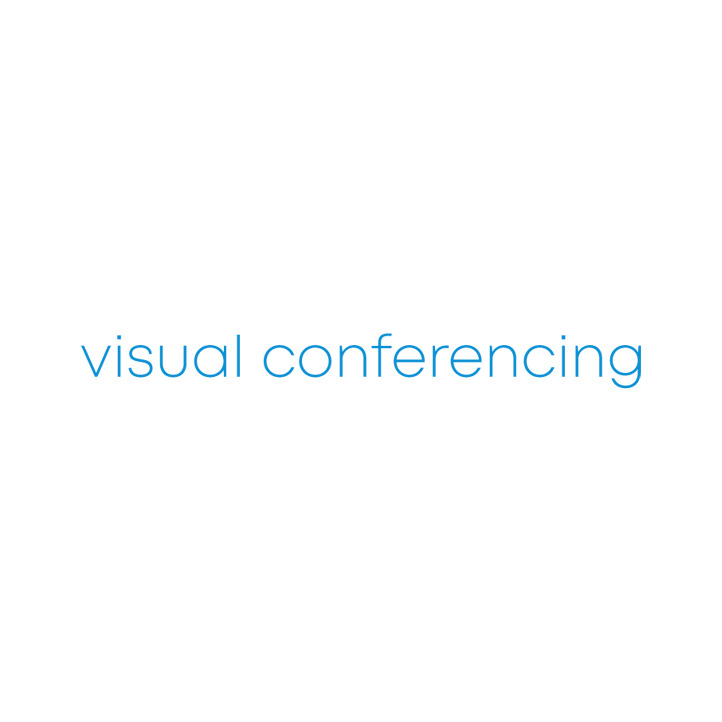 Certified by Microsoft as a Skype Room System camera peripheral, the EagleEye IV USB camera delivers a premium HD video experience with a pan, tilt and 12x optical zoom capability suitable for medium and large sized meeting spaces. The EagleEye IV USB camera also delivers a premium HD video experience when utilized with Polycom Trio 8800. The RealPresence Trio Visual+ is an optional accessory for the RealPresence Trio 8800 Conference Phone that allows you to transform your audio calling into a collaborative experience.